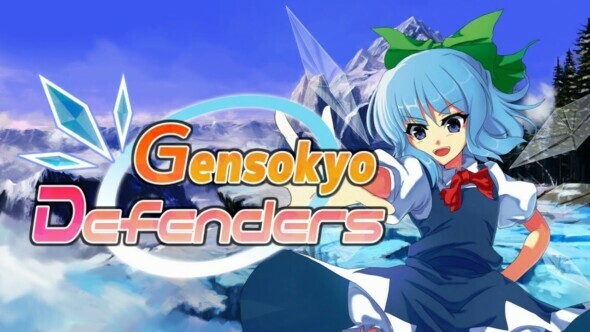 Gensokyo Defenders is a type of wave-defending game where you try to hold back hordes of creatures with spells as they try to break through your defenses. The original Japanese game is soon also available on your pc through Steam, where you can expect it on April the 25th of this year. At the same time, the Switch version will get more content thanks to a free DLC, adding new stages, traps, and playable characters. The game has over 25 stages, 19 bosses, and with online multiplayer capabilities.